Ayia Napa has a long but until recently, fairly quiet history. In fact before 1800 the only building was the Venetian monastery which still stands in the central square. From 1800 until 1974 the small village was home to few people, mostly fishermen and farmers. Ayia Napa cemented its reputation for the stunning unspoilt beaches. Today Ayia Napa has mellowed a little and whilst still very popular with urban music lovers, especially during July and August. Families are also catered for with numerous bars offering child friendly entertainment. Whilst the loud themed bars around the central square are still present and busy as ever. 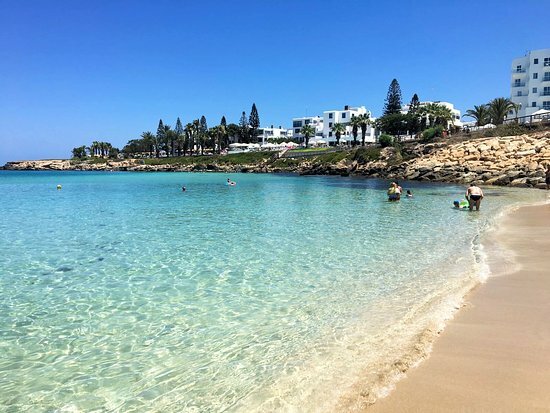 Ayia Thekla is a newly developed area on the western edge of Ayia Napa. Building here began in the late 1990's and today it is a modern collection of villa estates strung along the coast for several miles. Just east of the beach is Ayia Thekla church and a collection of ancient tombs in the rocks. Protaras is a predominantly tourist resort which comes under the administrative jurisdiction of Paralimni Municipality in Cyprus. In ancienimes, where Protaras is now located, stood the old city-state of Leukolla. The city possessed a small safe harbour where the Athenian Demetrius Poliorketes sought refuge in the year 306 BC, lying in wait for Ptolemeos, one of the successors of Alexander the Great. In the ensuing battle, Ptolemeos was defeated and fled to Egypt, leaving Cyprus in the hands of Demetrius for a short time. Protaras is also referred to as "the land of windmills", maintaining the nostalgic quality of the past. 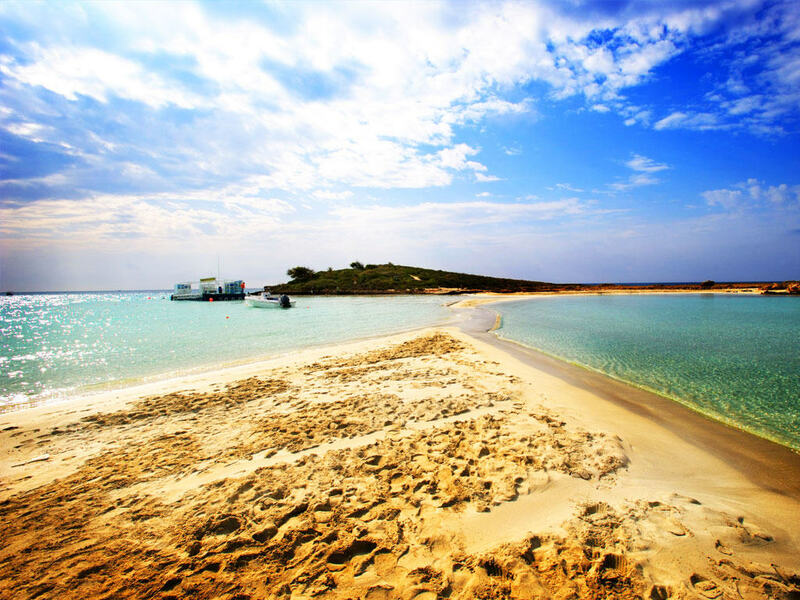 It's also an area of Paralimni in the Famagusta (Ammochostos) district of south-east Cyprus Kapparis is an up-and-coming, peaceful and picturesque locality with easy access to the towns of Paralimni and Dherynia, and the resorts of Protaras, Pernera and Ayia Napa. Although Kapparis has supermarkets, restaurants and bars, a car is really essential for maximum pleasure. 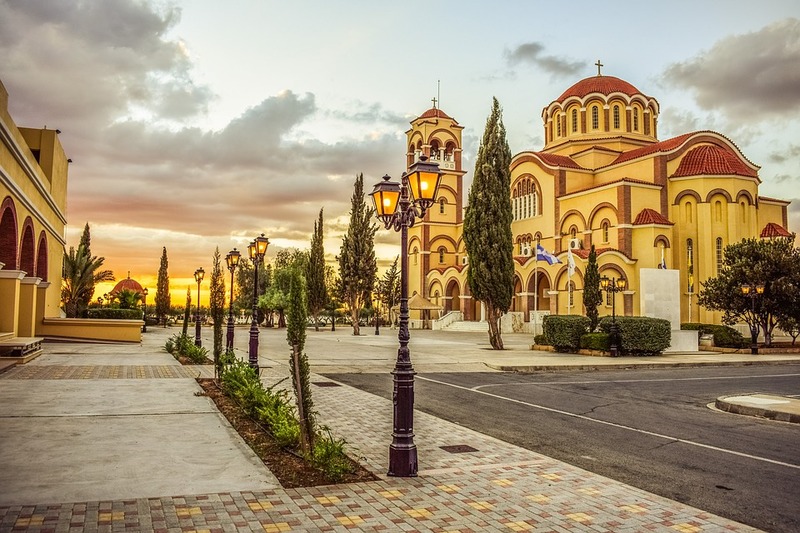 Paralimni is the largest community of the rich valley in the Ammochostos district and is located in the southeast part of Cyprus, a point which someone can enjoy the first sunrise in all of Europe. The roots of the village are from very far away. From the Hellenistic period it was built in the ancient town of Lefkolla. Today there is nothing left from this town. During the Byzantine years Paralimni was the smallest community, or actually it was made up from many smaller agriculture communities. The largest of them must have been built between the old village and the area where the Lyceum is built today, near the church of Agios Dimitrios. This is obvious from the remains of the community which are scattered in the field of the village in the form of many small rocks. In the area, many farmers happened to find various items which witness the existence of the community. The most important findings are the byzantine coins.